A study published in the Journal of Arthroplasty found the Apex K2 hip implant manufactured by OMNI — formerly OMNIlife Science, Inc. — has an above average rate of wearing down and complications. Some may fail in as little as a year after being implanted. 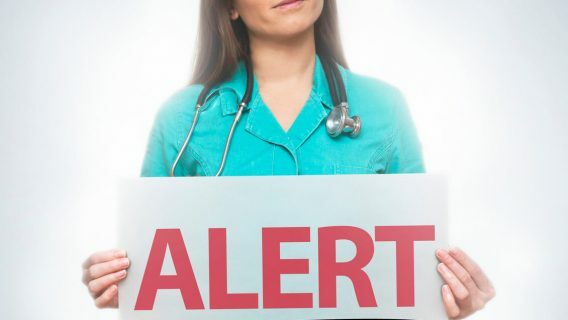 This news may be troubling for patients who received these implants. 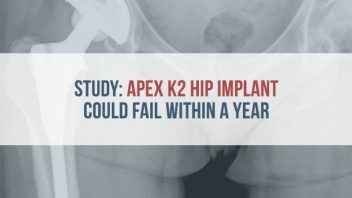 The study conducted by Dr. Michael Kent and colleagues at the Perth Orthopaedic Institute in Australia involved 95 patients who received Apex K2 hip stems. 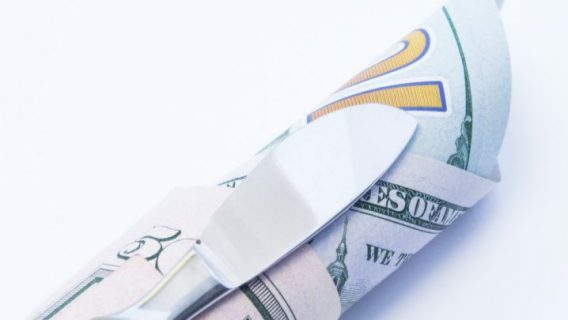 Researchers followed study participants for two years. The goal of the study was to evaluate the stability and clinical outcomes of the hip stems. Authors published the results in October 2015. The researchers found “potentially concerning subsidence (breaking down) of both stems” and “corrosion (wearing down)” of the neck and stem. Corrosion could lead to the implant breaking and microscopic metal particles entering the bloodstream. A total of 17 study participants suffered complications from the K2 including dislocation, blood clots, infections and reactions to metal particles. Patients who received the K2 reported pain and had tissue reactions to higher levels of cobalt and chromium in the blood and tissues. Researchers also noted some patients suffered from aseptic, lymphocyte-dominated vasculitis-associated lesion (ALVAL). ALVAL causes a reaction to occur in the tissues surrounding the implant. Symptoms can include pseudotumors — painful, non-malignant growths — milky discharge and swelling around the implant site. Two patients underwent two-stage revision surgery for deep infection. Surgeons scraped out the infected, diseased tissue, removed the implants and inserted antibiotic spacers into the hip to treat the infection. 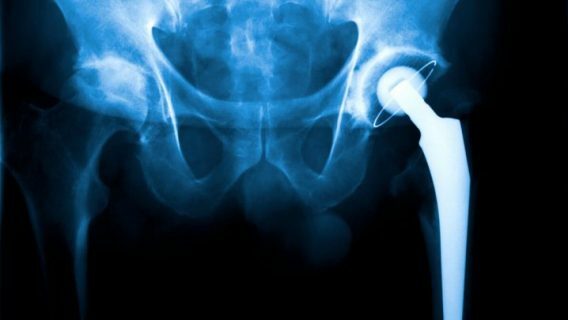 Before Kent and colleagues completed the study, the trial stopped when Global Orthopaedic Technology, a company who partnered with OMNI to distribute the devices in Australia, voluntarily withdrew the implants from the market in 2012 because of above-average revision surgery rates. According to Australian Orthopaedic Association National Joint Replacement Registry (NJRR) data gathered from 2006 to 2012, the Apex K2 Modular Hip Replacement System had a revision surgery rate of 5.5 percent at one year and 9.3 percent at three years. That means about 6 out of 100 people could need a second surgery to replace the implant within a year. The average failure rate of comparable devices is well below the numbers posted by the K2 at 1.6 percent at one year and 2.8 at three years. OMNI’s patented design promises to minimize fretting (wearing down of the device), a problem that occurs with modular devices where the stem and neck are separate pieces. The more moving parts in an implant, the greater the chance of fretting and corrosion. Kent and colleagues found evidence of corrosion in the trunnions — small pins that connect the neck to the ball of the device. The stems also showed significant signs of moving in the hip joint which increased the risk of needing a second surgery. 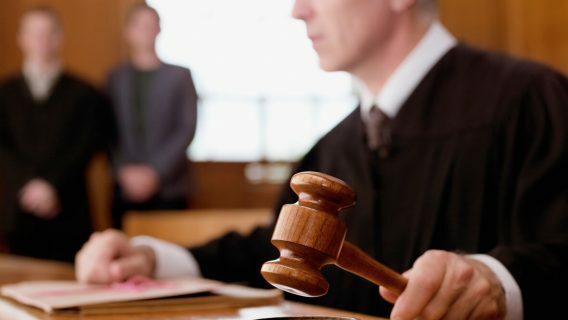 This news may lead to more lawsuits for OMNI who is already dealing with mounting lawsuits for its Apex ARC Hip System. Lorraine Bilecki of Florida filed a lawsuit against OMNIlife Science, Inc. in Massachusetts. The lawsuit is pending in Suffolk County Superior Court and accuses the device manufacturer of ignoring design flaws in the implant. Bilecki claimed her Apex ARC implant caused her to suffer from severe pain, swelling, pseudotumors and high levels of cobalt and chromium in her blood.